Chelle Neff Harnesses Innovative Strategies to Scale and Expand in a Growing City with the Opening of a New Urban Betty Salon in June 2018. 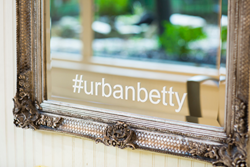 Urban Betty's social outreach is inventive and engaging. “Urban Betty has thrived in ways I never thought possible,” says Chelle Neff, owner of Urban Betty Salon in Austin, Texas. 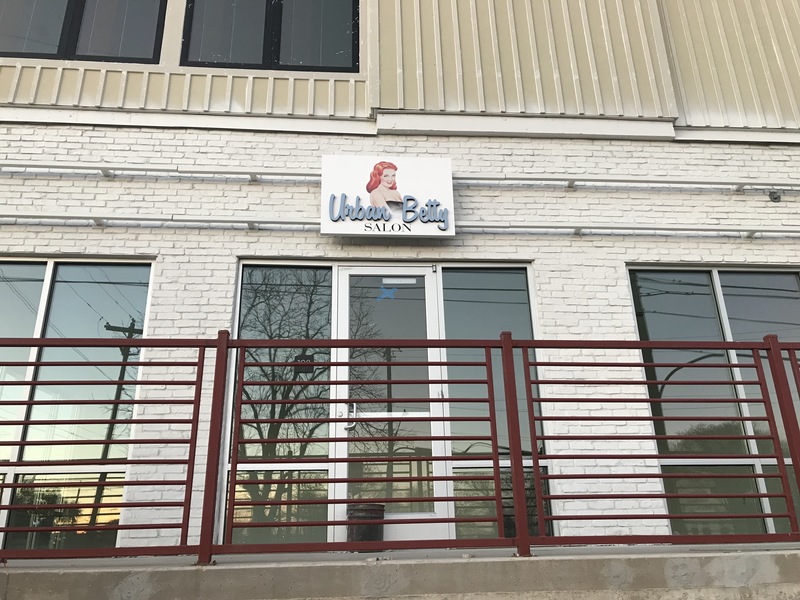 Chelle Neff, the owner of Urban Betty Hair Salon has announced the opening of a second location in South Austin slated for June 2018. And in a bold entrepreneurial move she has invited three of her top employees to share in the future success of the business with a 10% share. This summer, the 6-chair salon will open its doors and Kim Pearson, Nina Fitzgerald and Hallie Spurlin will have 10% sweat equity at the sister location of the eponymous Austin hot spot along with Neff, who remains the biggest shareholder. 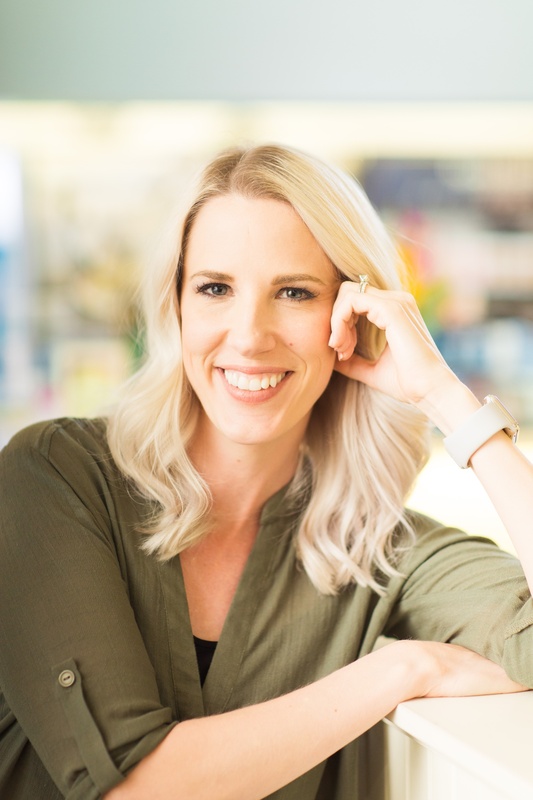 With revenues exceeding $2 million in 2017, the 40-year old entrepreneur from Abilene, Texas, has discovered the secret salon sauce and refined her position in the marketplace through a strong community outreach effort, streamlined service options, Betty Bootcamp styling classes and by creating a culture of trust and openness among her 43 employees. In Austin’s challenging employment climate, giving employees a stake in the business appeals to Neff as a way for long term personnel to become vested in the day to day operations and to ensure the company is running at maximum efficiency. Two of the women selected are managers of the salon, yet both started out as receptionists and the third is Urban Betty’s top stylist, who started out as Neff’s assistant in 2007. Each one of the part owners have been with Neff for approximately 10 years and she chose them based on their loyalty and passion for the brand. “Through the years I have employed the services of a business and life coach, Rebecca Hamm who has helped me look at my business through a third party lens. I credit much of my success to the direction she has provided to me both personally and professionally and Urban Betty has thrived in ways I never thought possible,” says Neff, who was also recently recognized by the Huffington Post as one of the leading “Limit Breaking Female Founders” in the country. Creating a positive work environment has been high on her list of priorities as well. Twice a year she organizes a day-long retreat with a life coach so her entire team can set intentions, let go of negativity and understand the importance and power of positivity, in and outside of work. She’s also created an awards program for her staff – akin to the Academy Awards called The Betty Awards – with recognition going out to Betty of the Year, Best Team Player and Best Dressed. Her stylists are also among the highest paid in the country with the average salary at a solid $80,000 per year. (the industry standard is $27,000 per year.) Nurturing talent and cultivating growth and achievement are important to Neff, as is evidenced by the fact that the first employee she hired in 2005 is still working at Urban Betty. Giving back to the community is imperative to her success as a businessperson, as demonstrated by her involvement in organizations such as Austin Classical Guitar, Austin Pets Alive, Lone Star Paralysis, Austin SafePlace, HAMM, and by supporting events that raise money for Breast Cancer Awareness and other cancer related causes. Her salon is also a permanent drop off location for Project Princess, a non-profit for teenage girls that provides gently worn formal dresses for prom. The new location is 1400 square feet and will be located at St. Elmo and Congress Avenue at 4361 South Congress Avenue and will be open seven days a week. Services will start at $37 (depending on the level of the stylist) for a Men’s Haircut, and $47 for a Women’s Haircut and go up to $300+ for coloring. Unlike some salons, every woman’s haircut or color treatment includes a Signature Betty Blowout. Betty Bootcamp classes are offered throughout the year on a variety of topics and are small, focused how-to sessions with a stylist on techniques such as blowouts, beachy waves and even a father/daughter instruction for the dad who wants to be part of his daughter’s beauty routine. Neff’s steady growth and recognition from industry publication Salon Today magazine as one of the best in the U.S. has established Urban Betty as a player on the national scene. Her salon as achieved this accolade an impressive seven times. As if running one of Austin’s largest salon wasn’t enough for this savvy entrepreneur, Neff also created an app for stylists called FyleStyle that allows for keeping track of a client’s personal information, including color formulas, before and after photos and more, all from the palm of their hand. FyleStyle is available in the app store and is free to download. She and her husband David J. Neff created the Austin Weird Homes Tour – a self-paced, self-driving tour of Austin homes that reflects the unique character of the city. The tour has expanded to cities such as New Orleans, Houston, Detroit and Portland. Their first book, Weird Homes: The People and Places That Keep Austin Strangely Wonderful will be released in February 2018. Chelle Neff, Owner of Urban Betty SalonThis woman owned business is expanding with a new location in Austin, Texas. 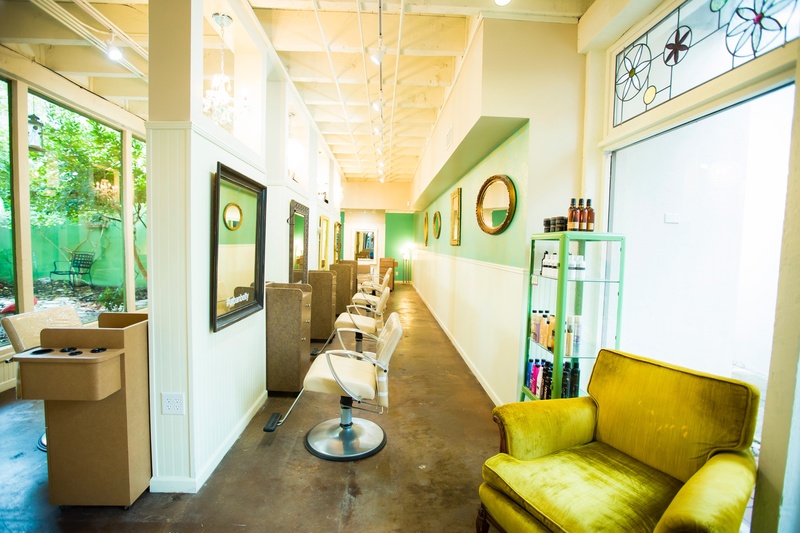 Urban Betty Salon in Central Austin.Urban Betty Salon expanded its current location at 26 Doors in 2015. Urban Betty Salon announces new location in South Austin.Set to open June 2018, this woman owned business is poised for growth.